It is clear that high ambient or body temperatures can greatly impair athletic performance. Traditionally, the primary cause has been thought to be due to impaired cardiovascular delivery of blood to the muscles. However, many other factors are now known to contribute, from elevated brain temperature to altered neurochemistry to gut blood flow changes. This webinar will survey the multi-faceted impact of heat stress on human physiology. In the second part, major countermeasures for athletes will be discussed, including the efficacy of pre-cooling, the process of heat adaptation, and the role of hydration in optimal performance. 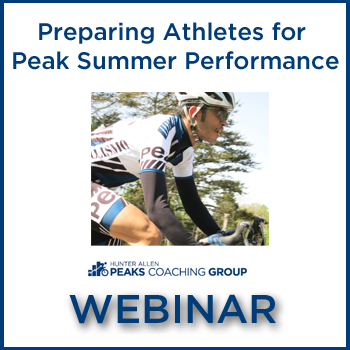 Preparing athletes for peak summer performance. Stephen Cheung, Ph.D., is a Professor and Canada Research Chair in Environmental Ergonomics at Brock University in St. Catharines, Ontario. His research focus is on the impact of heat, cold, and altitude on human physiology and performance. In addition to >90 academic papers, Stephen has recently published seminal reviews in heat adaptation and also the efficacy of pre-cooling. With Hunter Allen, Stephen published Cutting-Edge Cycling in 2012, taking an evidence-based approach to cycling science and training. Since 2002, Stephen has been the sport science editor for www.pezcyclingnews.com. Stephen has also consulted with the Canadian Snowboard Team, along with Pearl iZUMi, and Garmin Vector power meters. 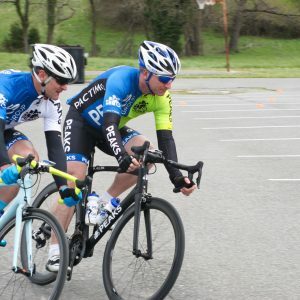 An avid cyclist ever since seeing Steve Bauer in the 1984 Olympics, Stephen’s current passion is for all things cyclocross. 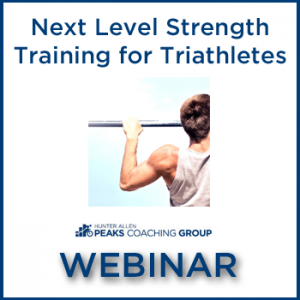 Once you have purchased the webinar, you will receive confirmation via email with the link with access information. If you are not satisfied with this webinar, contact us within 30 days and we will give you a full refund. We recommend VLC if you experience problems. 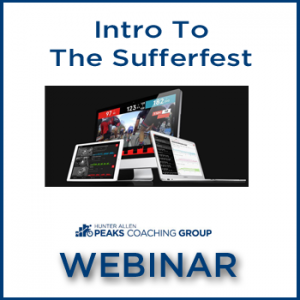 The Sufferfest is a third-party video and app based training tool allowing cyclists of all abilities to ride structured interval workouts with killer soundtracks and footage from professional races. 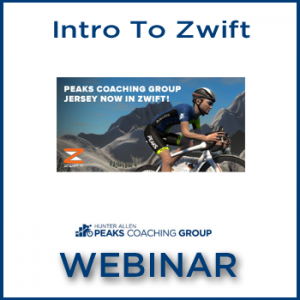 Zwift is a third-party online training tool allowing cyclists of all abilities to ride with and against others in an interactive virtual environment. While many cyclists use Zwift year-round, many choose to train with Zwift and other online interactive training tools such as ErgVideo during the colder months of the year. 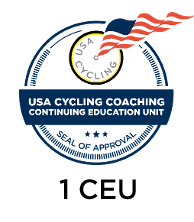 Whether you are a Road Racer, CX Rider, Mountain Biker or Gran Fondo Rider, what you do now, and how you train throughout the year will impact your results. Setting SMART goals for your cycling season and knowing what will be needed for success will help you achieve it.